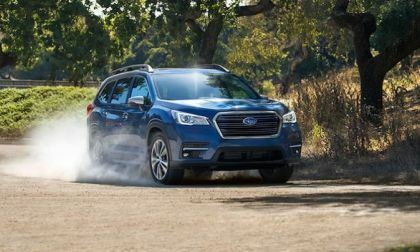 Subaru says the new 2019 Subaru Ascent 2.4L engine compares favorably to the competition’s larger V6 engines. Here’s the specs. 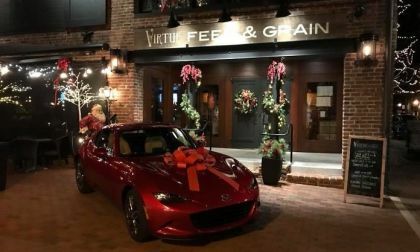 The Mazda Miata is the ultimate gift for any auto enthusiast. What you need to know. 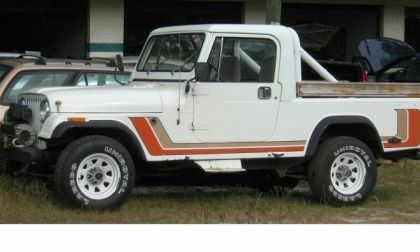 Most guys drove the standard white pickup with the inherent dog in the back. But, there was one fella that had moved up near us in the winter and I will always remember that he drove the coolest Jeep. Now when I say “near” I am talking in farming terms, so that means at least 4 to 5 miles away. 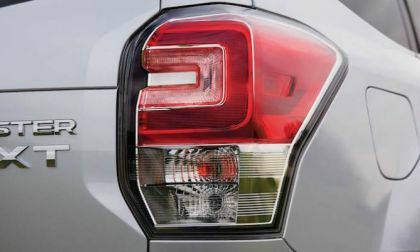 Subaru and Hyundai have the most vehicles named top safety picks by the IIHS. 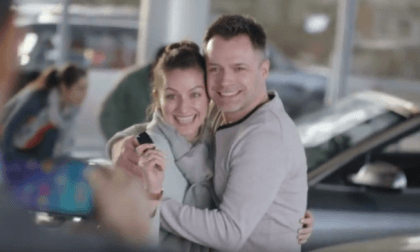 What does it mean for consumers? 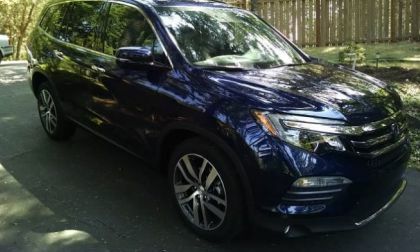 With no shortage of well built, affordable, crossovers and SUVs available on the market, 3 Honda offerings dominate their respective segments in consumer want and needs attributes, earning U.S. News and World Report’s 2018 “Best SUV Brand.” What sets Honda apart from the crowd? 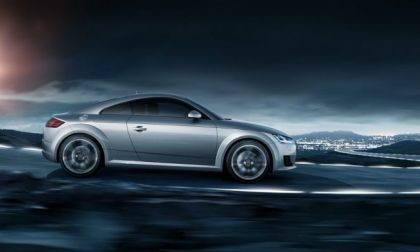 Audi was named the winner of four Women's Choice awards last week at the Los Angeles Auto Show. 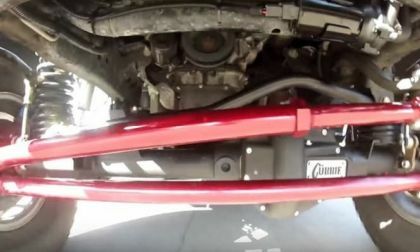 In this story you will find 8 steps of fixing death wobble in a Jeep. It's important to know that the steering damper does not cause, and consequently, fix death wobble in a Jeep. You finally did it. You have been wanting a Jeep Wrangler for years, but just never could pull the trigger. Now, you have finally done it. You saved all your pennies and dimes and got the tax return back and said; Its Jeep Wrangler Time for (insert new Jeep addicts name here). Now, what cool things and mods you can do with your new Jeep Wrangler? 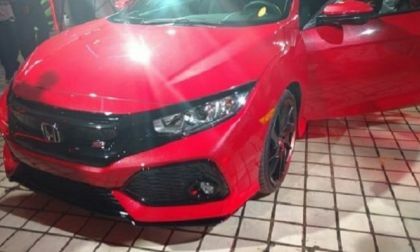 Performance fans aren’t too excited for the new eco-performance models. 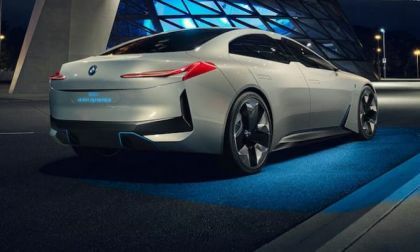 BMW is trying to change that. 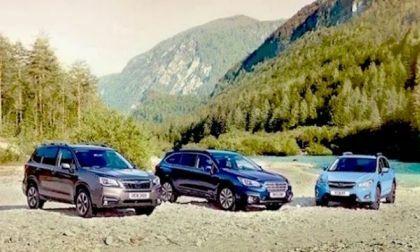 The 2018 Subaru Forester XT could be the last of its kind. If you want one, better get one now. One other model will also be axed. 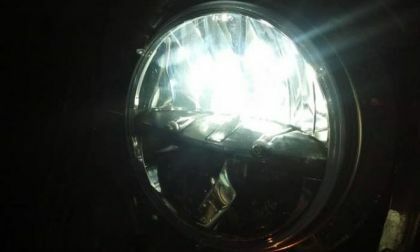 Adjusting your Jeep Wrangler headlights or "I promise, they're on low beam"
Jeep Wrangler headlights, LED or the regular ones, need to adjusted properly. I’ll also throw some recommendations and advice on what headlights to get now that LEDs are not as rare or expensive as they used to be. 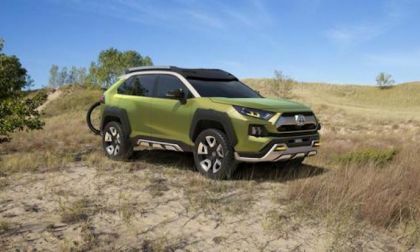 Read more about Adjusting your Jeep Wrangler headlights or "I promise, they're on low beam"
Subaru has been officially been put on notice, the 2018 Crosstrek is in Toyota’s crosshairs. Subaru WRX Is Safest Compact Performance Car In America; Why Not STI? The 2018 Subaru WRX is now the safest compact performance car in America. Why not STI and how does it compare with the competition? 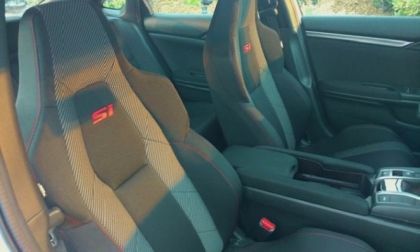 Read more about Subaru WRX Is Safest Compact Performance Car In America; Why Not STI? 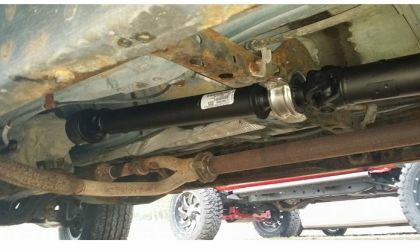 Toyota is extending the warranty on Tacoma driveshafts for some customers who experience vibrations and shudders. Details here. 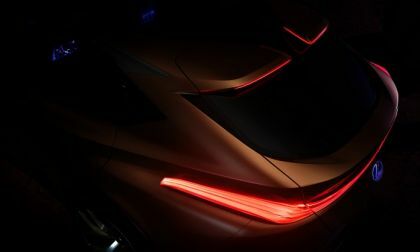 Lexus' new LF-1 Limitless crossover will be a flagship offering to go after the luxury market. Would you use a taxi that has no driver? It's going to be called a Nissan Leaf Easy Ride. 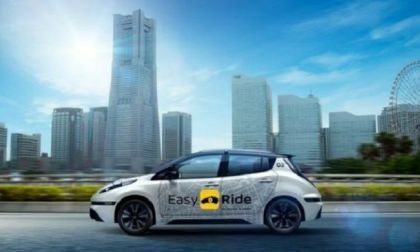 Nissan and DeNA will recruit participants for a field test of the Easy Ride mobility service in Yokohama, Japan, from today until Jan. 15. 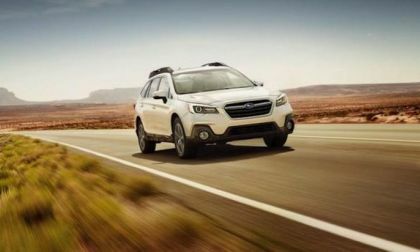 Is it better for urban SUV and crossover buyers to buy a new 2018 Subaru Outback, Forester, Crosstrek or used? 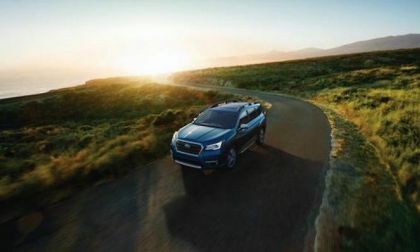 The all-new 2019 Subaru Ascent gets a technology called VDC. What is it and why do families want it? 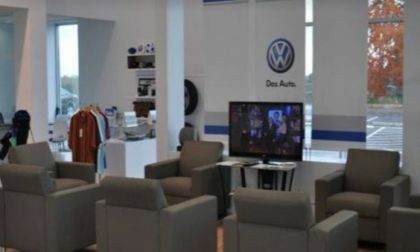 A former Volkswagen executive, nabbed while he was trying to leave the country last January following a vacation trip to Florida, was sentenced to 7 years in prison and fined $400,000 for his role in Dieselgate. 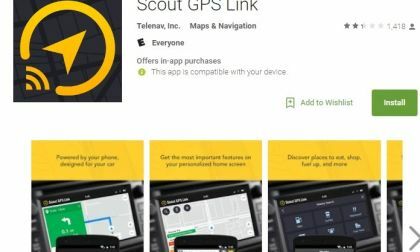 We look at the ratings and functionality of Toyota's navigation app partner, Scout, and compare it to Apple Car Play and Android Auto's navigation ratings. 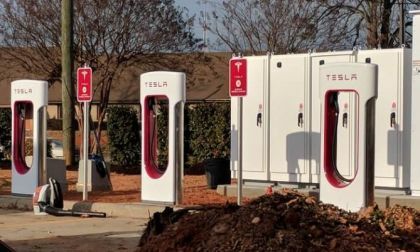 Sheetz, which recently started adding Tesla Superchargers to its gas stations now expand further first superchargers already spotted in Sheets locations in Greensboro, NC. 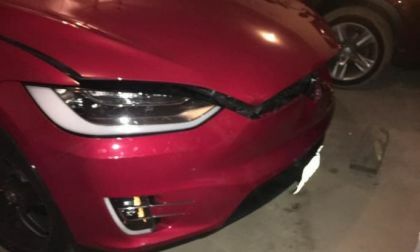 Durability of this Tesla Model X was tested when the owner hit a deer on the road. The damage to the car doesn't seem to be very bad. 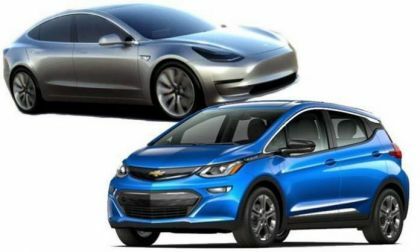 There has been a lot of discussion about the Electric Vehicle Tax Credit Bill, which will soon end the EV tax credit for Nissan Leaf, Tesla Model S, Model 3, Chevy Bolt and other EV buyers. What happens if it gets signed before the year end. 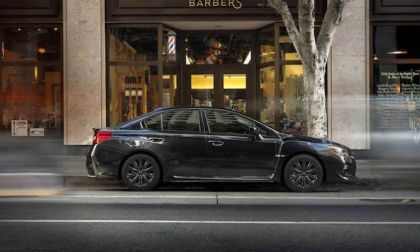 There’s 4 reasons why new Subaru Impreza wins Strategic Vision “Most Loved” Mid-Size Car in America award. They also scored the Most Loved Mass-Market Brand in America. For the 83rd straight month, Audi has set another sales record, led by crossovers and SUVs. 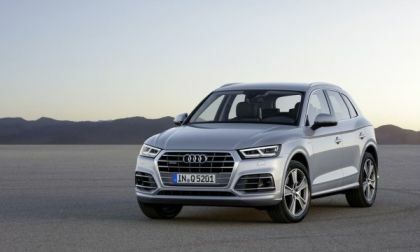 The all-new Q5 and Q7, as well as the A5 Sportback helped to push sales toward the record. 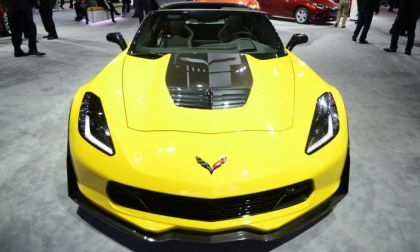 The polling experts at Strategic Vision have published their list of the Most Loved Vehicles in America and with the highest scores among all of the cars honored this year, the Corvette coupe and convertible team up to serve as the top two Most Loved Cars in America. 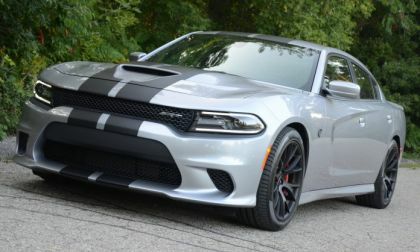 The Dodge Charger has been named one of the Most Loved Vehicles in America by Strategic Vision, marking the 4th-straight year where the sporty Mopar sedan led the full-sized car class in terms of how much their owners love their vehicles. 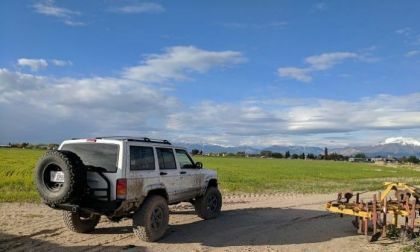 Today I read an interesting discussion in Jeep Cherokee XJ group on Facebook, where one Cherokee XJ owner was asking the group members that he keeps hearing sometimes that Cherokee XJs are not real Jeeps. Why do people say that?